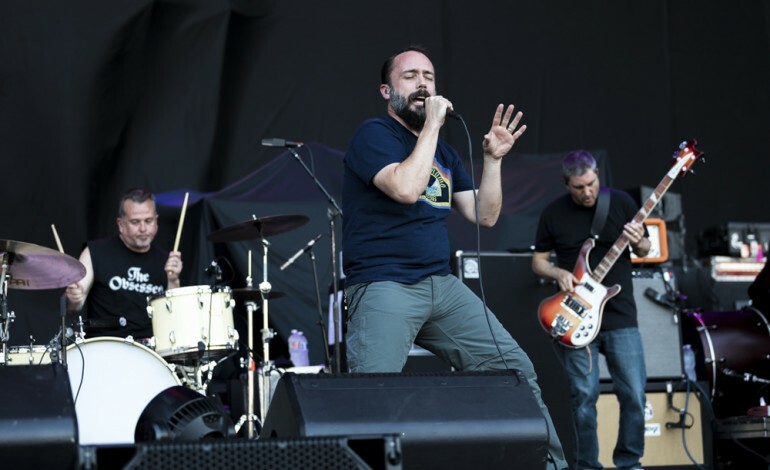 Clutch, the rock band from Maryland have announced their end of the year tour dates making the holidays a little more brighter. The mini-tour is a celebration, wrapping up the year with music and fun in four cities across North America and they, according to the prp, have added support by the instrumental trio, The Messthetics, Lionize and Mike Dillon Band. Fans who wish to celebrate the holidays with some good music can purchase their tickets when they go on sale this Friday, October 12th at 10:00 am. According to the post, there will be a radio pre-sale of tickets that will be available to buy this Thursday, October 10th at 10:00 am. For more information check out the post below which has a link to where you can buy tickets as well as clicking here. Clutch’s holiday series of shows will begin on December 27th in Baltimore and will continue until New Year’s Eve when it closes in Cleveland at the Masonic Auditorium. Other stops along the way include Sayreville, Portland, and Clifton Park. For those who wish to see Clutch as their Christmas present, scroll down below to see if they are coming near you. The rock band is currently trekking across North America to support the release of their latest album, their twelfth studio album, entitled Book of Bad Decisions, which came out September 7th of this year. Sevendust and Tyler Bryant & The Shakedown are along for the ride to show some support. 12/27 – Baltimore, MD – Rams Head Live!